This flying disk is ideal for long or short distance flights. 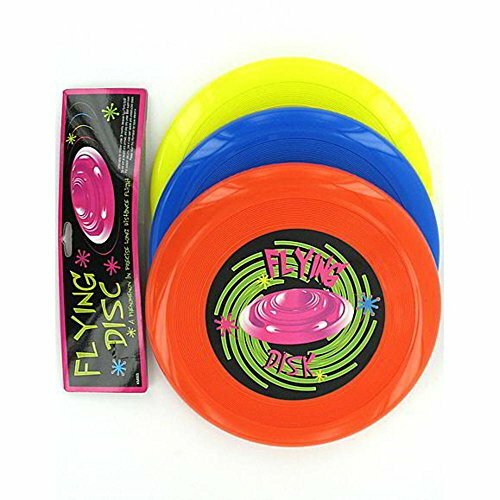 Ideal for casual play or more competitive, organized game play, this disk is an ideal compliment to a collection of outdoor toys. Various colors can include orange, yellow and purple. Comes packaged in a poly bag with header card. Not for use by children under the age of 3.